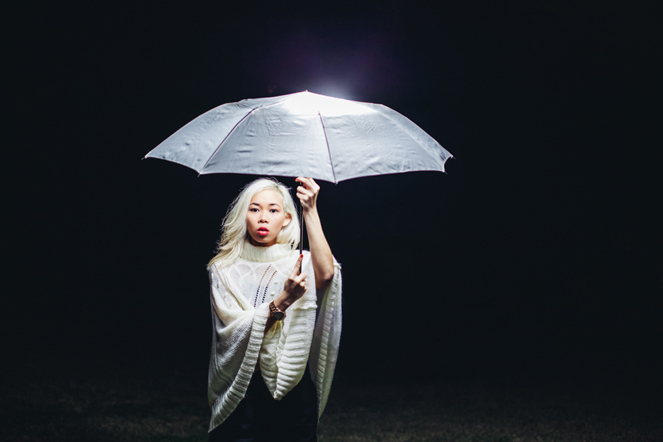 a few weeks ago when I was home in houston, i regrouped with my favorite photographer friend, thomas chen. we decided to go out in pitch darkness with nothing but an umbrella and an external flash. the results were a bit ethereal.